I keep noticing this whole marble-ized movement thing lately. Actually it has been around for a very long time and in fact when I went to open my green hymn book @ church there it was again on the inside of the covers...marble-ization. 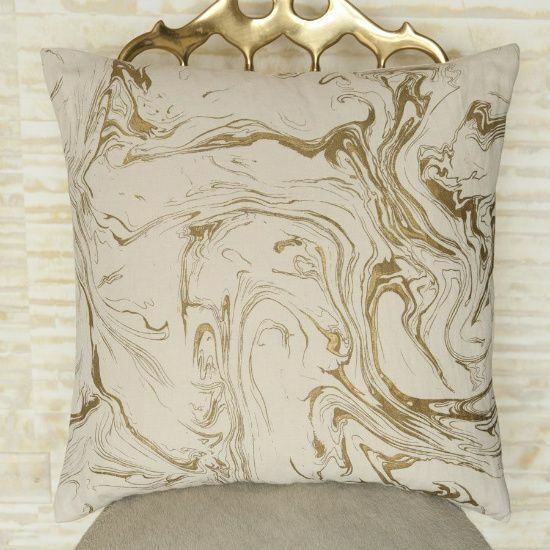 Anyway last night Miguel Flores-Vianna had a tag sale that included the above plates, which then lead me to think about Kelly Wearster for SFERRA because she designed the below pillow...see they're both all marble-y. 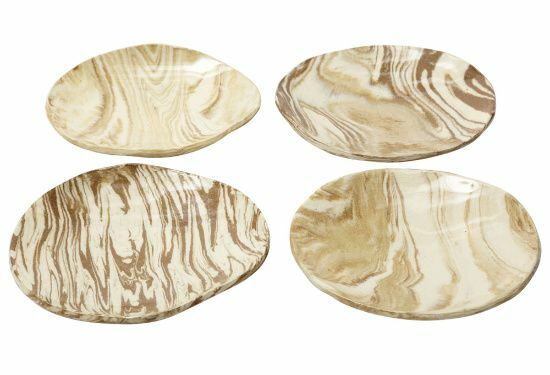 Which P.S., if you like Kelly Wearstler for SFERRA I suggest checking out Neiman Marcus Last Call because the one here locally just got a nice shipment of really pretty items. Where was I...oh yes back to marble-ization and those plates and Miguel. After I checked out the sale I then clicked on the link to Miguel's website and observed his photography in action. 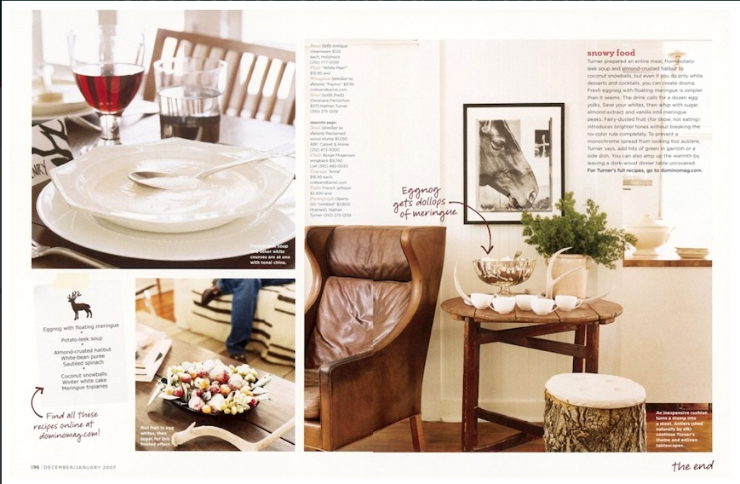 Remember the below spread from Domino...well he photographed it & to be quite honest it makes me want to eat meringue while thinking about marble stuff. I love anything marbleized! Beautiful. How do I get information on the Deer head print that says you can make this? haha...you're too cute...eating meringue while thinking of marblized stuff! Sounds lovely...I think I'll join you! 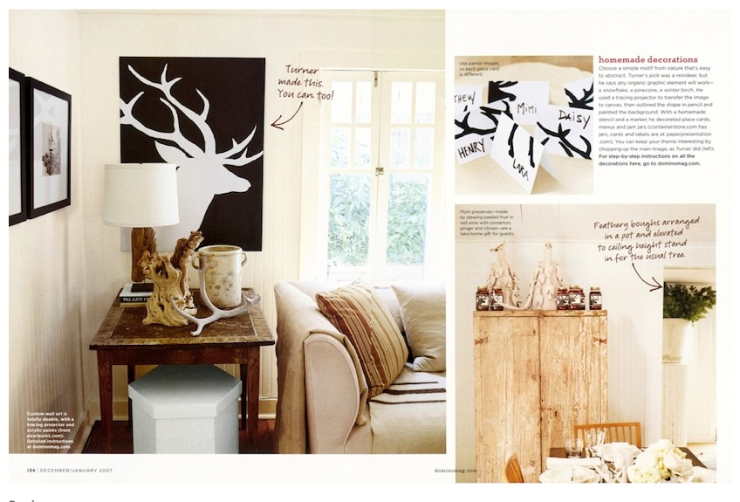 I do remember that spread, particularly the DIYable deer. Marbleized things lead me toward taffy more than meringues. 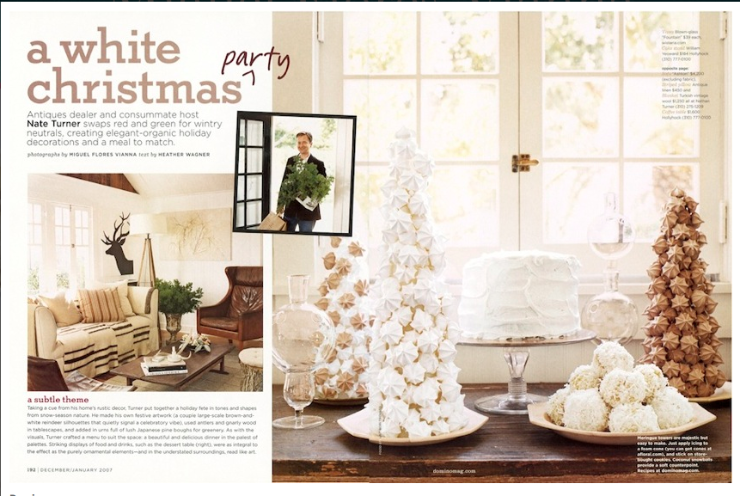 Holy Hannah I want to have a white Christmas party! This was the inspiration I had to make my deer head painting. So cute, thanks for sharing!